Episerver’s strategy for updating their CMS is based on adding customer value continuously. The approach they use is called Continuous Release Process, which adds new features and fixes as soon as they are ready and responds quicker to feedback from users and developers. Based on this approach, all third-party components integrated with the Episerver platform need to be closely monitored and updated as needed. Following this strategy, the GPI Translation Services Suite continuously stays up-to-date to reflect the latest released versions of the Episerver CMS. 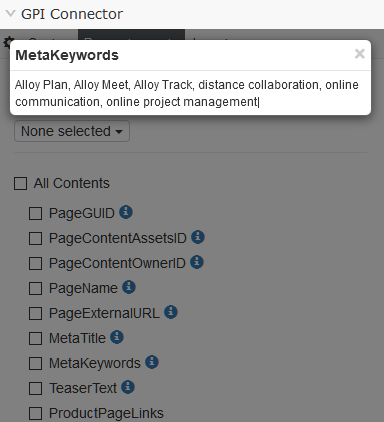 In addition, GPI introduced a new localization plugin to faciliate the translation process. 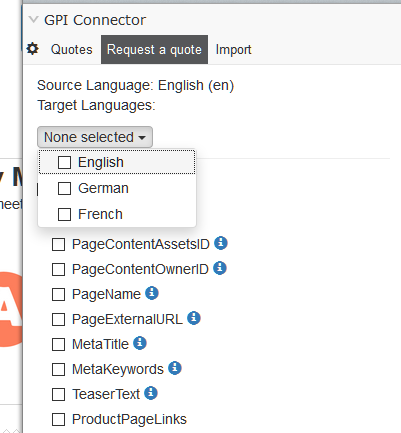 The GPI Translation Services Connector for Episerver allows Episerver CMS users to export any single page on the CMS for translation and then import the content back into the CMS in a few, easy steps. 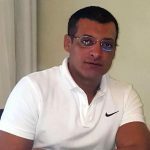 Using this solution, a client can simply create a package and select any number of pages and public blocks to be translated into one or more languages. Once a package is created, a request will automatically be sent to GPI and a confirmation of the request will be sent to the client. For more information on how the connector works, please visit http://www.translationplugin.com/index.php/episerver-translation/ or request a demo. Based on our clients requests to enhance and maximize GPI’s translation tools for Episerver, GPI introduced a new approach to export and import content from the page or block level. 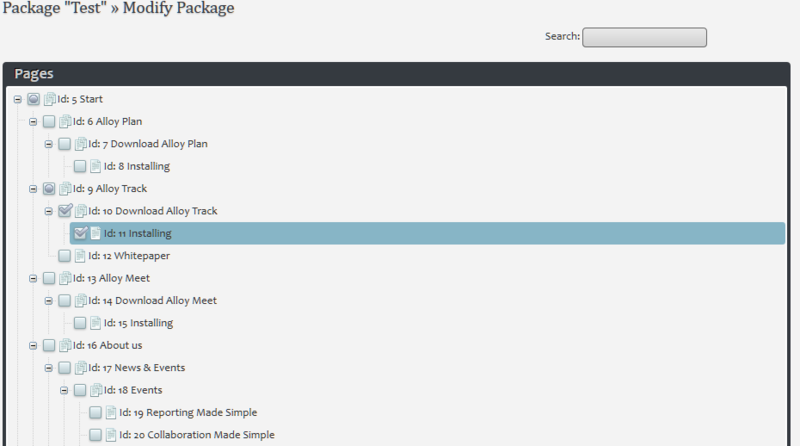 Even more, the new tool can export parts of a page or block based on the client’s selection. This approach facilitates the process of editing and improving content of already translated pages or blocks. An author can navigate to a page or block, then select any section of a page along with target language. The selected section of that page or block will be exported only and can be translated and imported back. 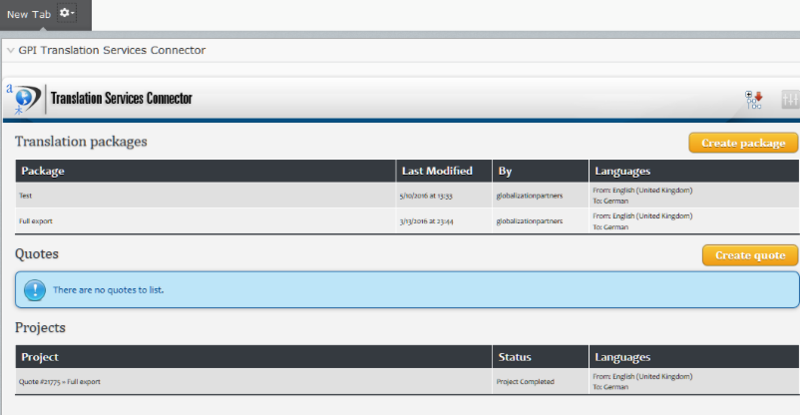 Also, using GPI’s new plugin, an author can review all the previously translated projects. Furthermore, an author can directly download the selected section for translation for further review or send the content directly to GPI. The plugin exports content in XLIFF format which is the standard translation format worldwide and widely used by translation CAT tools. GPI’s plugin doesn’t consume any of the CMS server resources and doesn’t need any integration with the operating system or security privileges.